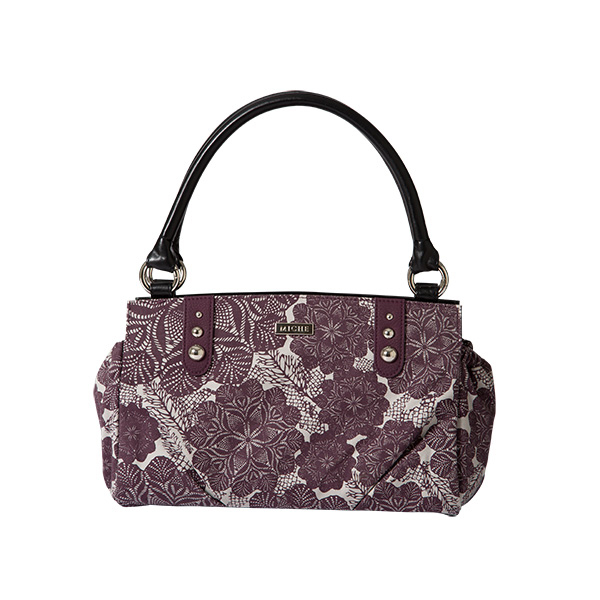 Fun patterns combined with rich tones are all the rage for Fall 2013. 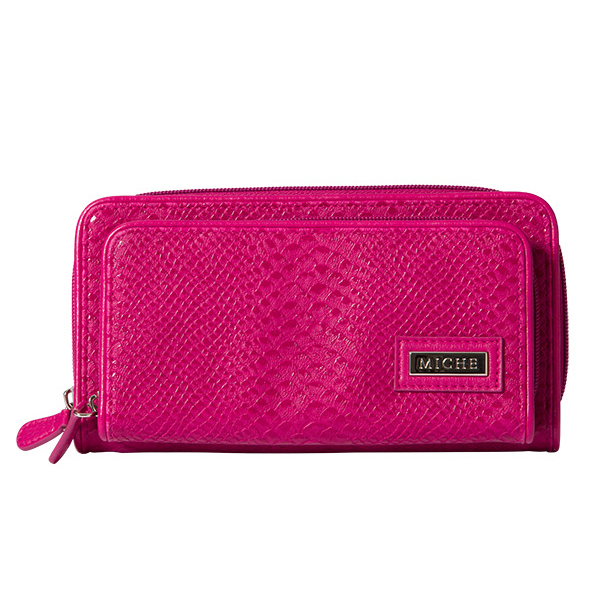 Hot off the runway, Miche's Fall Shell Collection features a variety of textures, intriguing design details and surprising bursts of color. 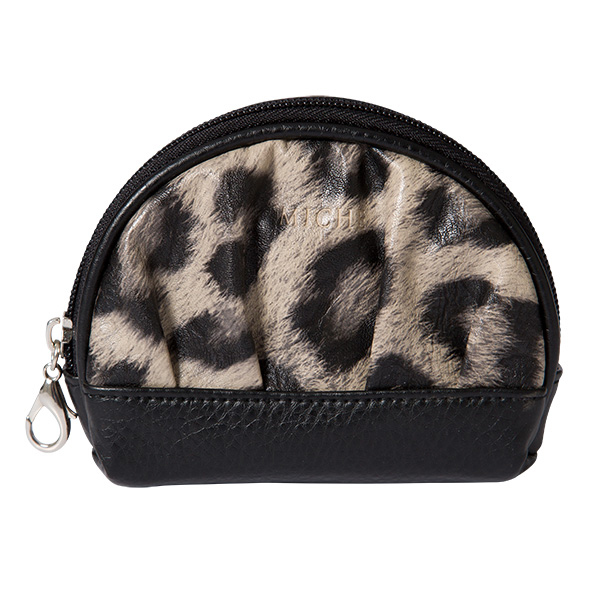 We've redesigned our coin purses too so be sure to check out our new accessories! 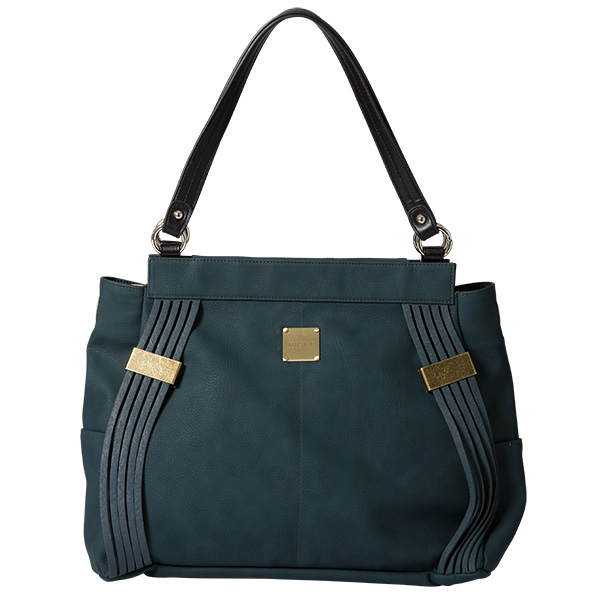 Weathered antique brass hardware strips of faux leather accented with weathered antique brass hardware, you'll love this rich, dark spruce green Shell. 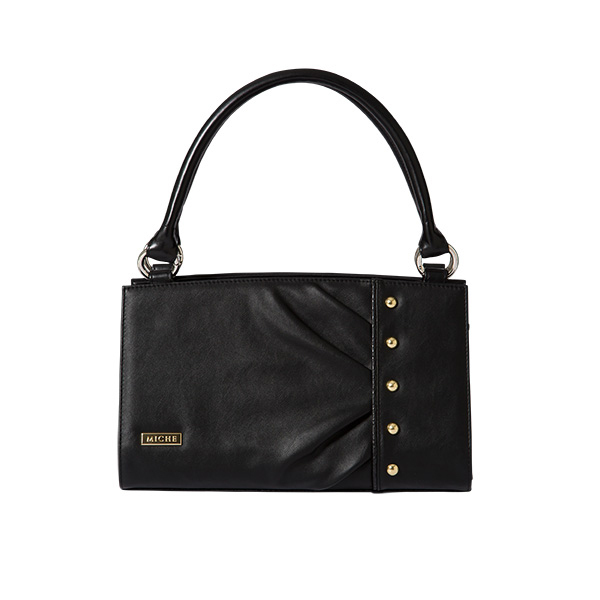 Ultra-soft, smooth black faux leather. 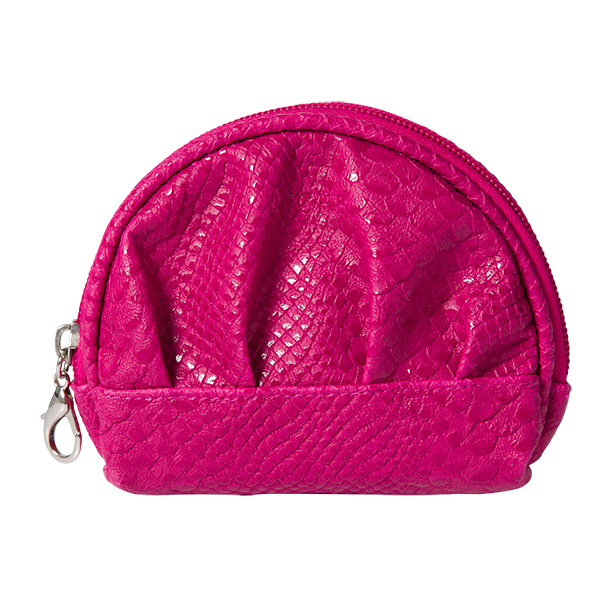 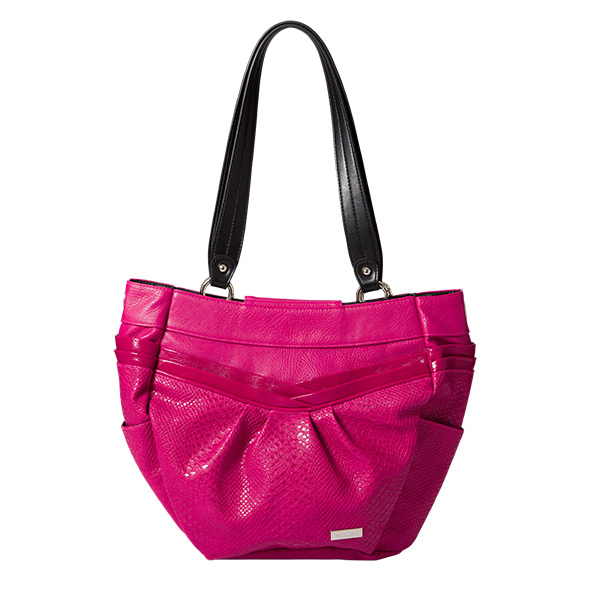 Cheery Shell is a high-gloss finish fuchsia snake-print faux leather with enchanting details like piping and pleats in all the right places. 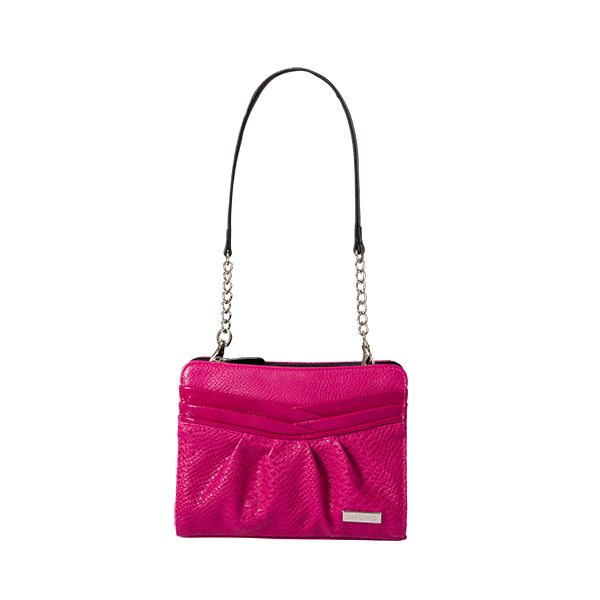 She’s feminine through and through—so get Cheery! 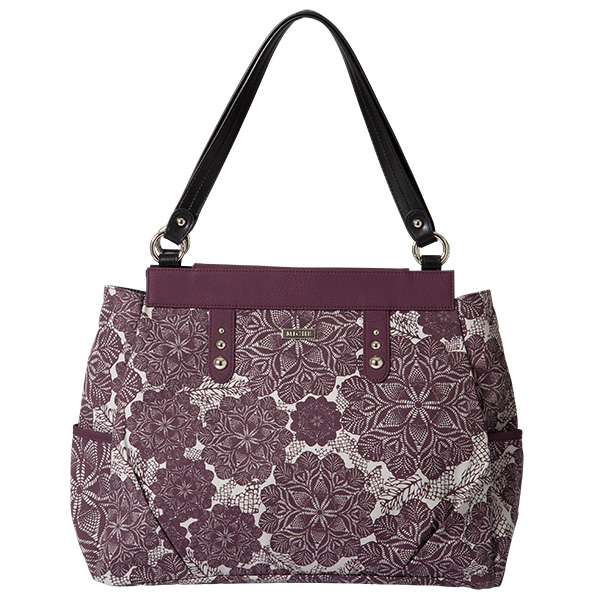 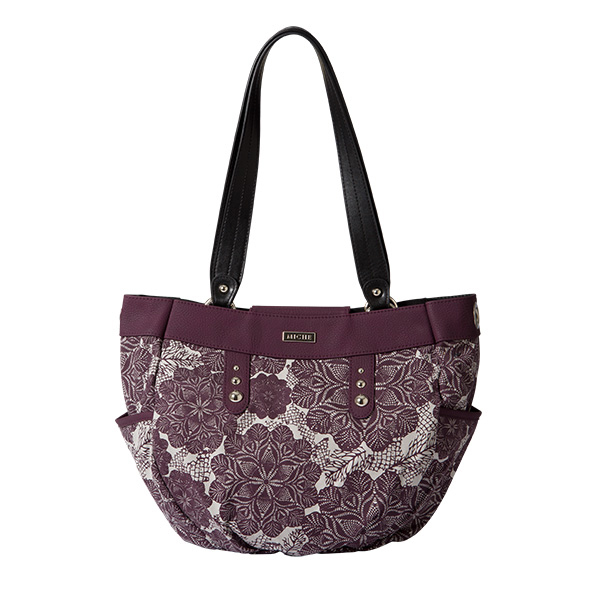 Abstract flowers in a gorgeous shade of deep plum dance across a creamy taupe canvas background with plum faux leather accents and over-sized silver dome-head studs. 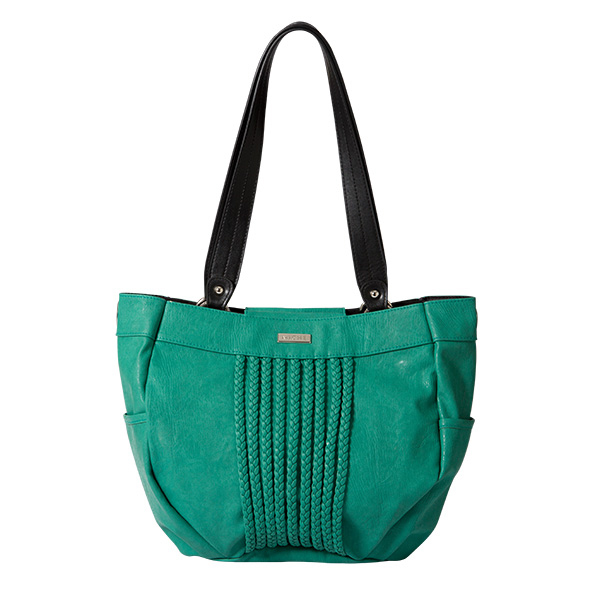 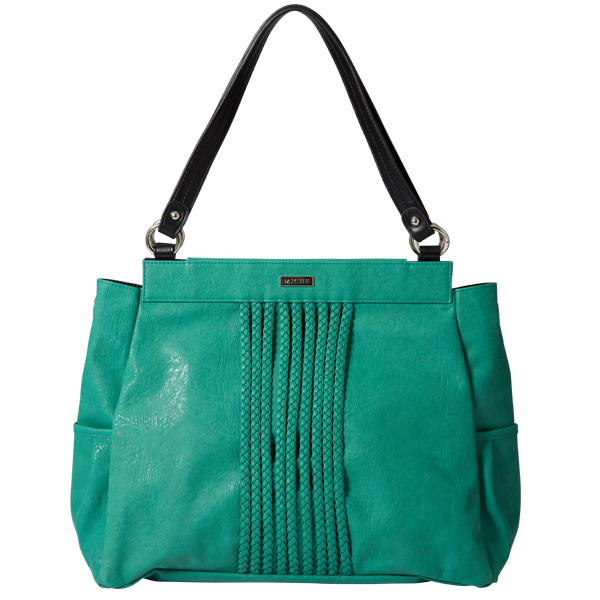 Semi-gloss finish on this teal green Shell that features a series of faux leather braids along the front. 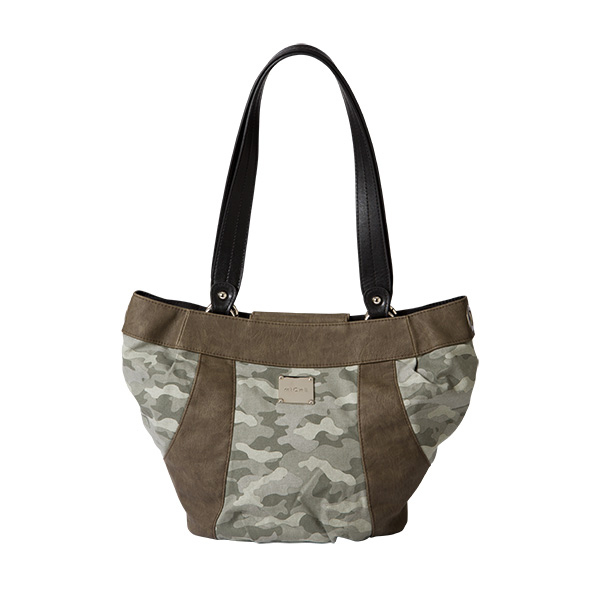 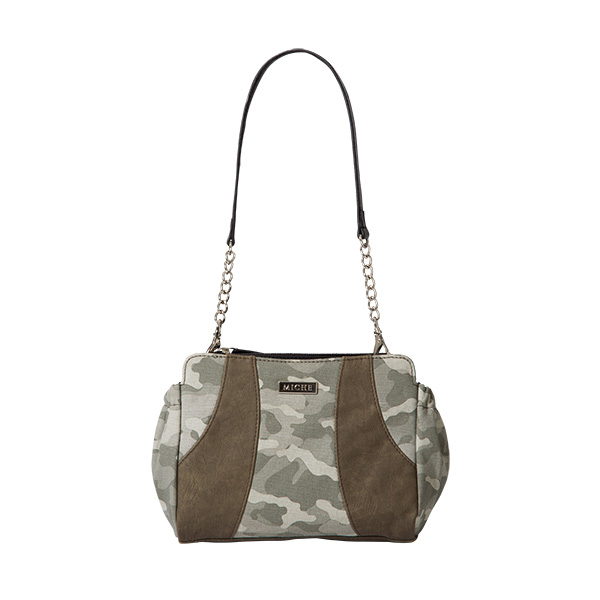 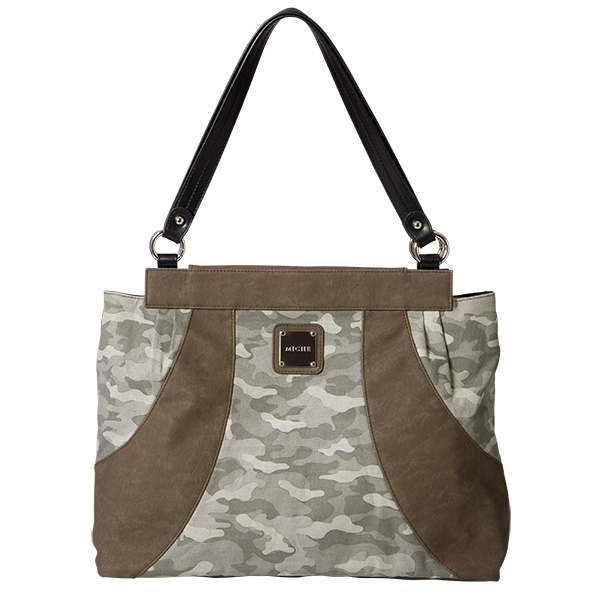 Camouflage print canvas in various shades of olive green are accented by double sweeps of faded olive faux leather on both sides that feel like suede. 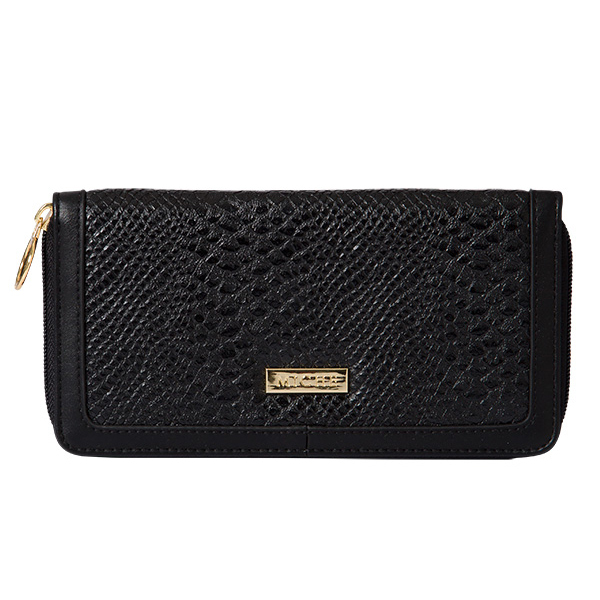 Ebony and creamy-taupe leopard-print faux leather is accented with criss-crossing strips of black on the front along with tiny rivets in all the right places. 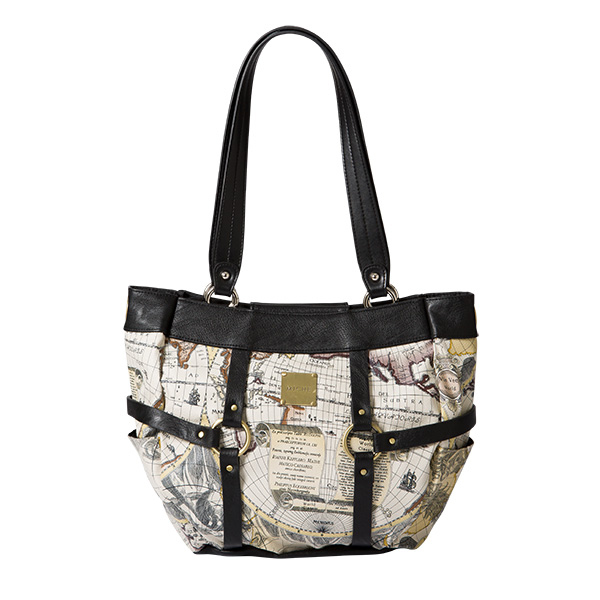 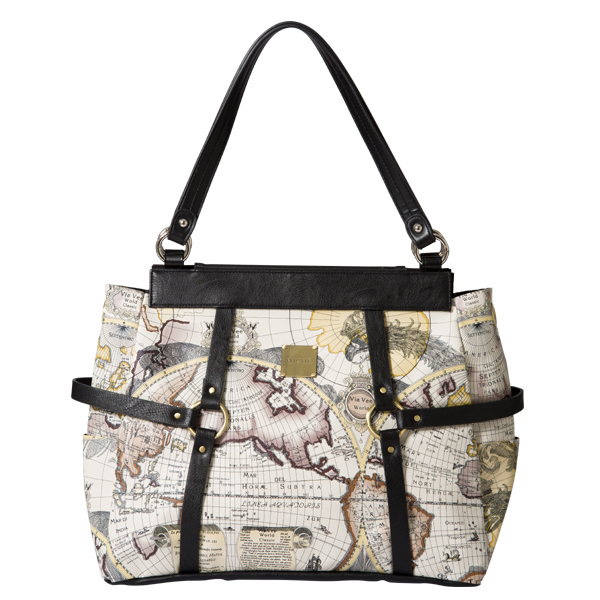 These Shells feature a vintage map design printed on faux leather. 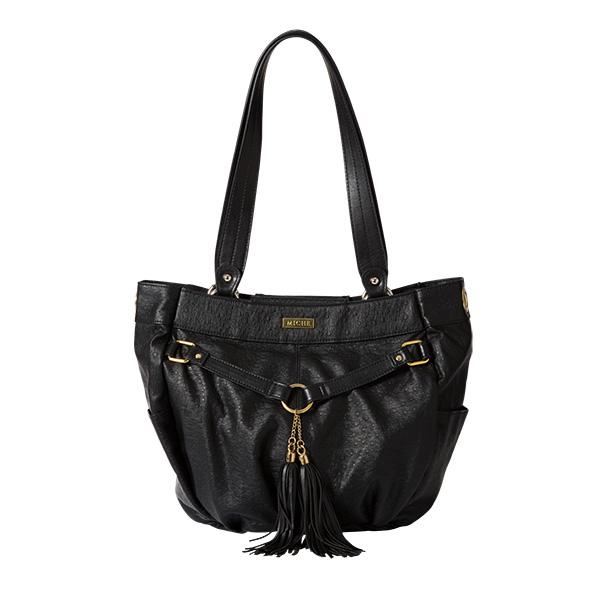 Antique brass hardware and black wrap around belted details finish her look. 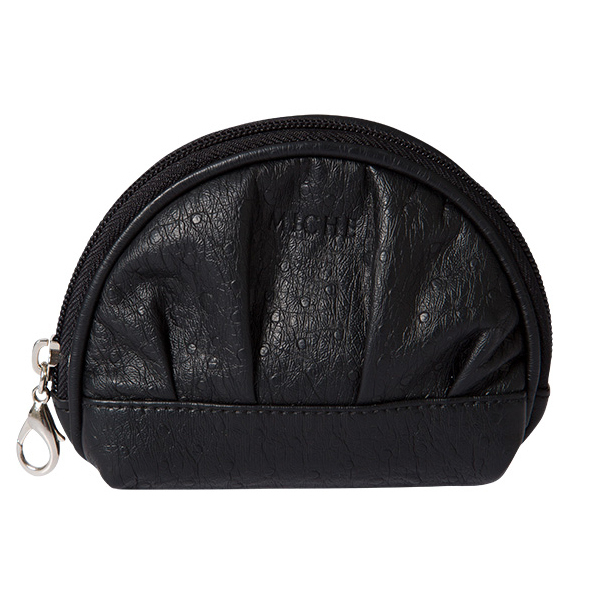 The Hip Bag has a fold-over design with two zippered compartments—one for smaller items, and a larger one for your wallet and other essentials that features an additional zippered pocket. 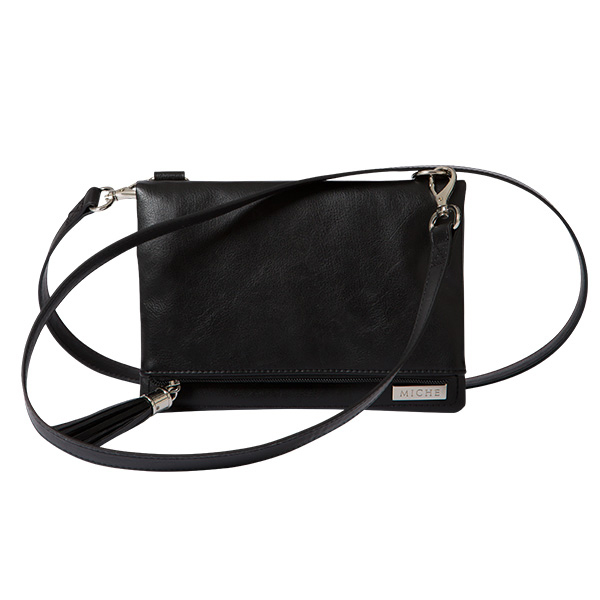 Wear cross-body or over-the-shoulder. 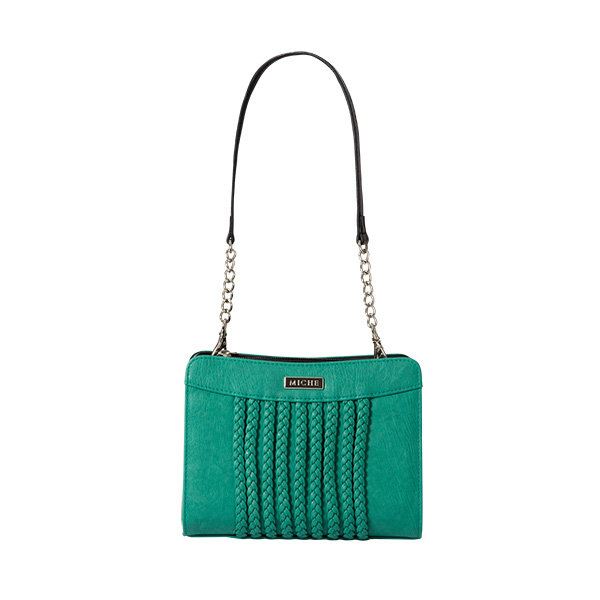 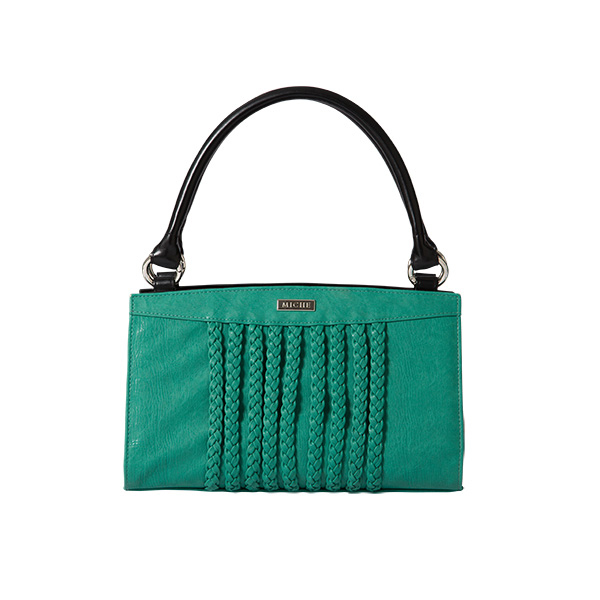 This teal feaux leather Hip Bag has double braid detail and a roomy single pouch with zipper closure at the top and silver hardware. 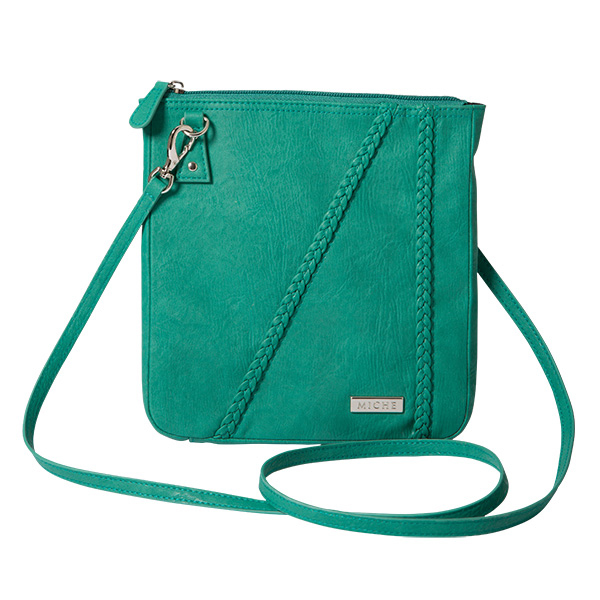 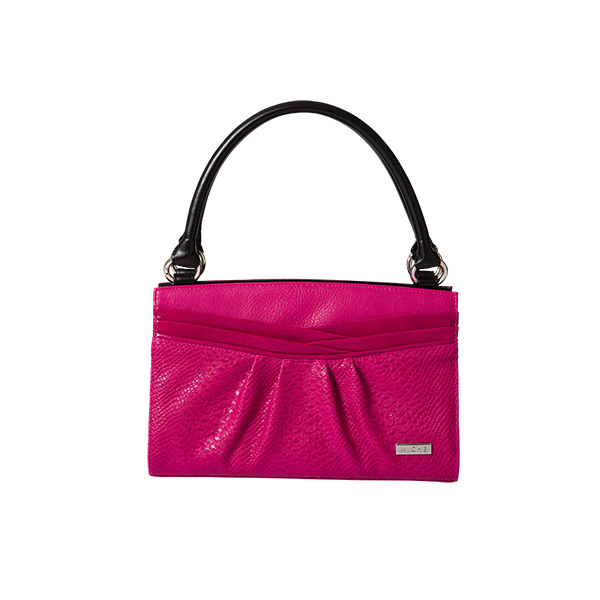 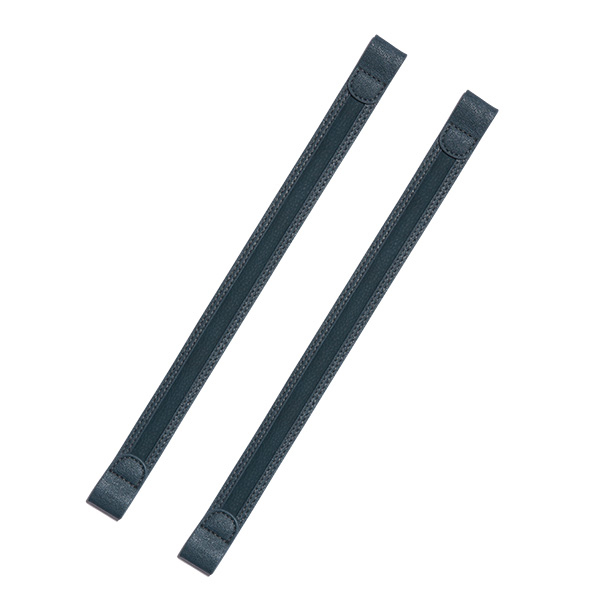 The long strap allows you to carry her cross-body or over your shoulder.